November was a busy one. And we are just coming upon what is sometimes referred to as the “season of busy” which can make it hard to get our runs in. For much of my adult life I have been meaning to try out slow-cooking. 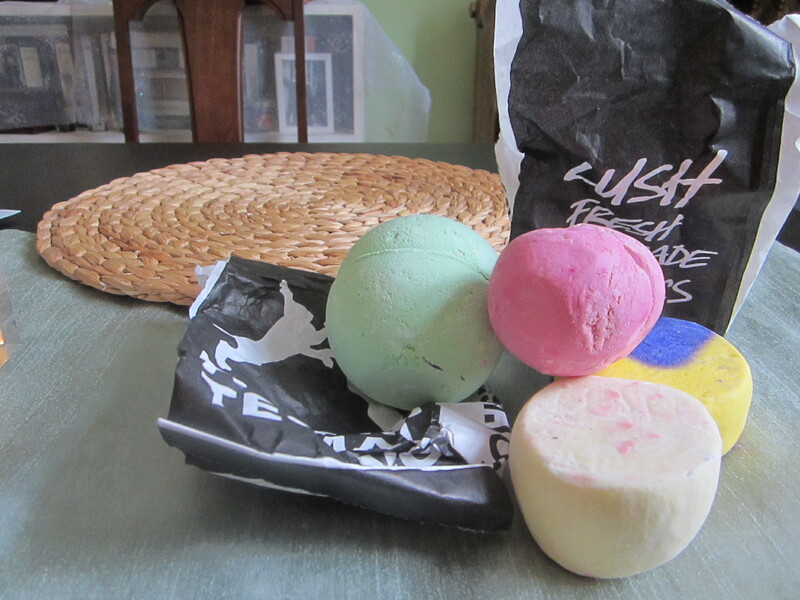 Driven by one of the busier months of my life, I finally got around to ordering one. To determine which one to buy I consulted this popular blog on slow-cooking. 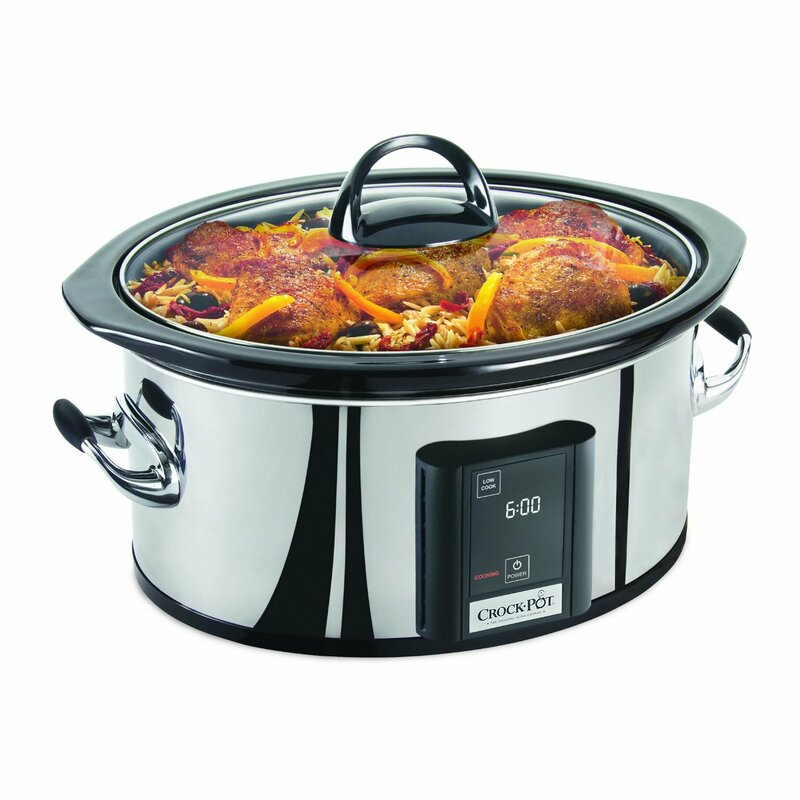 And of coures, to save time, I ordered the slow-cooker on-line. I would estimate that I saved 2-3 hours this past week thanks to my slow-cooker. Being a daily runner, I know I WILL run so using my running time to get to work saves me at least 45 minutes. In my case it is also so much easier to hit the road knowing that running is much faster than the cross-town transit options and a $3.00 saving each way. 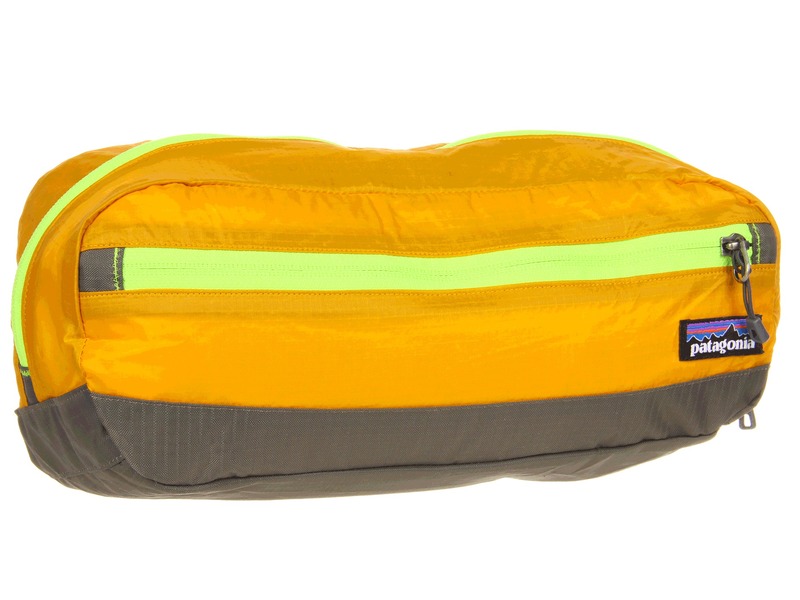 This really works well for small and /or lightweight items. Swiss army knives are a great gift for many people that can be easily picked up while on a run. Gift certificates to Mountain Equipment Coop are another. I do a lot of on-line ordering but sometimes you really do want to see an item, hence window shopping while running makes perfect sense. The new practise of looking at items in a store and then ordering (often at better prices) is called “showrooming”. Categories: Masters Running, Running, Training | Tags: Exercise, Running, Running Gear, Time Management, Training | Permalink. Much going on and there are nice intersections of the above. Monday was the start of a ten day training blitz, my peak training for Boston. My plan is to average 10 miles a day for this ten day period. I ran 18 miles on Monday during which I picked up the pace through 10 miles to the end. 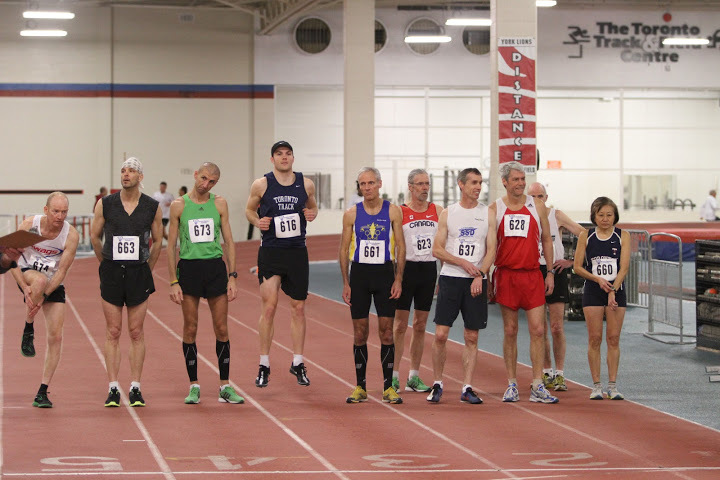 Two days before I raced 3K at the Canadian Masters Indoor Championships and was happy to have my best performance of my four-race indoor season of two 5K’s and two 3K’s. I was able to raise my age-graded score by 1% over each race. 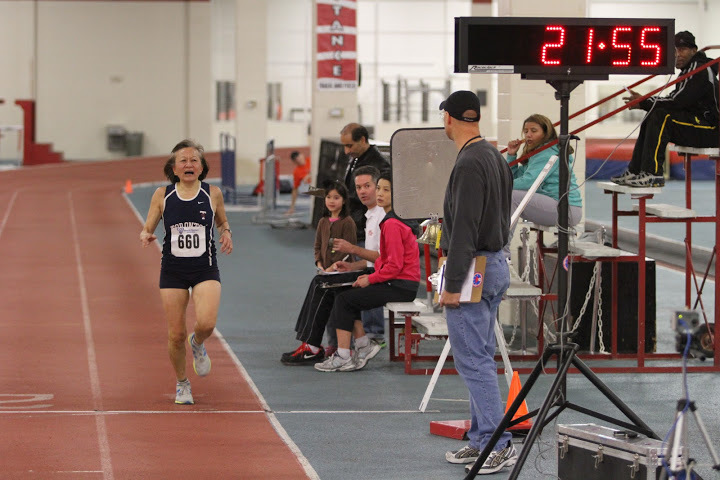 My 12:30 for 3K translates into a 9:42 as an open female, a solid national class time. 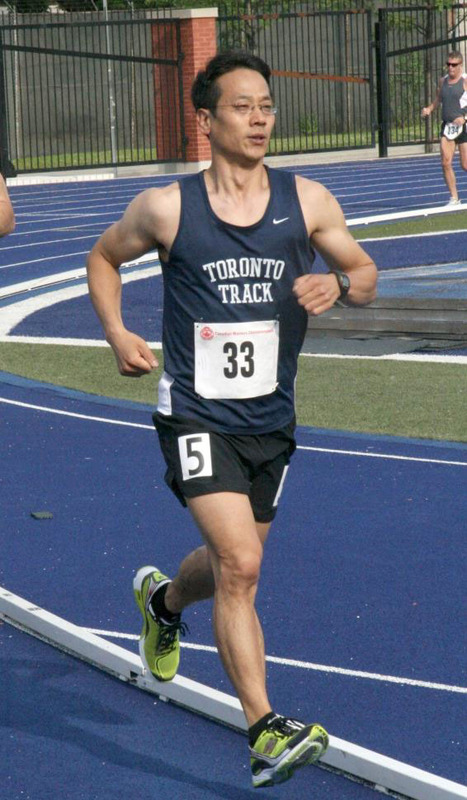 It was an honour to be awarded the Ontario Masters Athlete of the Month for February. You can read about this HERE . . . The Boston Marathon is on Monday, April 15th and the People4Kids Gala on Wednesday, May 1st. My husband and I are Co-chairs and what we thought would be a two- year commitment now has a life of its own. The funds raised at the gala go towards an orphan sponsorship program in Ethiopia which is run by the largest community group of Ethiopians and Eritreans here in Toronto, People to People AID Organization Canada (P2P). 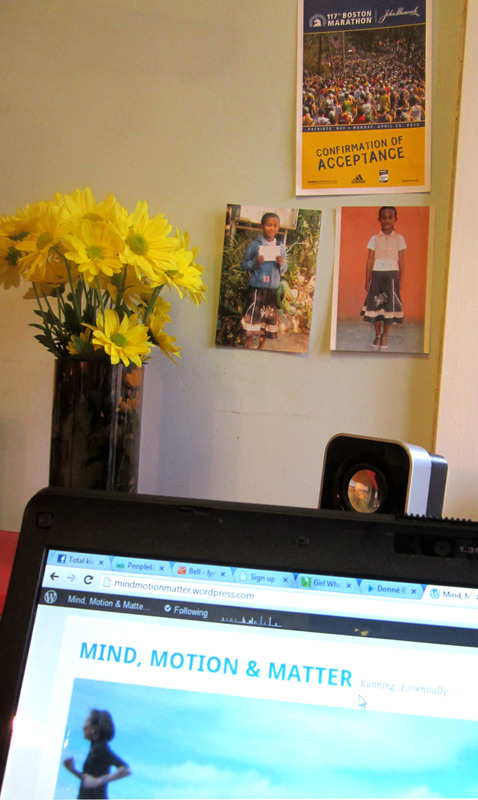 We have sponsored a little girl for a few years and while on my runs, I often visualize myself running in Africa, especially while listening to the song Viva Africa which has become a favourite of my Boston 2013 training cycle. You can have a listen at the YouTube link at the bottom of this blog. The photos to the left of “little Tigist” – so called because the Chair of P2P Canada is our “big Tigist” – were taken at Christmas. She is wearing a hoodie that was a gift from us along with a schoolbag and Christmas card. We hope to visit her soon. Our friend Ambaye, who is on the Board” of P2P traveled to Ethiopia in December and kindly offered to take these gifts with him. Earlier in the month, I enjoyed planning a breakfast reception held in the Old Senate Chamber at University College to celebrate our gala supporters and kick off year three. We have a committee of eleven which includes four Ethiopian-Canadians. Defying stereotype, none of the Ethiopians run while five of us, including four Asian committee members do. Three of us are on the UTTC Masters track team, as is one of our key supporters. We in fact sold two gala tickets to a runner friend who challenged our Ethiopian friend to do, what for Ambaye is the improbable, run a 5K. Yesterday I jogged an easy 3 miles in the morning and in the early evening did a 10 mile run on the treadmill which included 60 minutes of running at marathon to half-marathon pace. I broke it into sections of 1 x 20 minutes, 2 x 15 minutes and 1 x 10 minutes, running progressively faster for each section. Tomorrow, I’m running 16-18 miles with the Saturday Guys. Although two of the four are lucky to be in warmer places . . . sigh. On Monday, I plan to do intervals with the team, the longer the better and will reach the summit of my training on Wednesday with a final long run of 17-18 miles which will include 8-10 miles of progressively faster running. Did I mention that I’m doing Boston for fun?! That and to raise funds for P2P. Yes, my training is not what it used to be and I’ve resigned myself to doing well at shorter distances but not being able to maintain the quality of performance over the long haul. Lacking natural endurance I used to compensate by running a lot of mileage but at age 57 the miles don’t come as easily. I am hopeful that my recent foray into more track racing will result in some self-knowledge gains that will point me towards how to best train for marathons in my late-50’s and early 60’s. While I am happy to be able to run Boston this year, I don’t plan to return until 2016 when I will be in the 60-64 age group. I turn 60 in the fall of 2015. Can’t get my mind around that one. Three cheers for the prospect of being able to run marathons at age 60 but make no mistake . . . 60 is *NOT* the new 40. Categories: Boston Marathon, Exercise, Fitness, Fundraising, Marathon, Masters Running, Running, Sports | Tags: Boston Marathon, Exercise, Fitness, Fundraising, Marathon, Masters Running, People4Kids Gala, Running, Training | Permalink. I’ve been running long enough to remember when treadmills were an exotic species of gadget, used almost exclusively for tests administered by exercise physiologists. I”m not sure when they started to become part of your standard gym equipment but thank goodness for that. Over the past month I’ve done two 18 milers and both were done on the treadmill at my local YMCA due to very messy weather with treacherous footing. I’m an old hand at treadmilling but over those runs I learned a new trick. 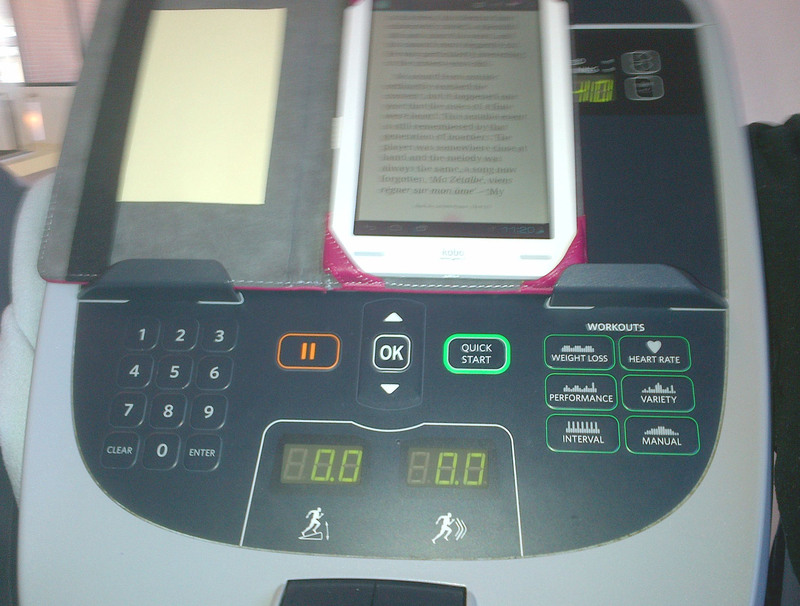 I can READ and RUN at the same time! If I set the font size on my Kobo reader to large, I can read without any difficulty. This is quite a discovery for someone who is trying to make it through the 1200+ pages of Les Miserables. I’m now 48% of the way through. A cautionary note here. I think I can easily manage this feat as not many people have logged as many treadmill miles as I have. My theory is, that since running is second-nature for me and requires very little concentration, the door is open to multi-tasking. I think some of the findings presented in Thinking Fast and Slow by Nobel prize winner, Daniel Kahneman would support my view. Nonetheless, one should not get too cocky. Last fall I stumbled and fell on a treadmill and was hurled off. Thankfully I was not going very fast. I can’t imagine what would have happened otherwise. Wearing the safety catch while on a treadmill is a good idea. For the latest 18 miler I did this. For the first hour, I listened to Thinking Fast and Slow, the audiobook. I own the hard copy of the book but had stalled at page 135 and knew that I needed the ease of the audiobook to get me back into it. I would like to have the “reader” option but three options for one book, seems excessive not to say, expensive. The book is a bit demanding so I knew that after the first hour, switching to Les Miserables would be in order. For the third hour, I listened to music. The week before I looked at all the “tags” I had collected on Shazaam, the music identifying app, and downloaded those from www.legalsounds.com for a pittance. It is always motivating to run with new music in hand. No,it has not been easy getting geared up for winter marathon training, most of it on my own, but thank goodness for all these toys! Categories: Boston Marathon, Exercise, Fitness, Marathon, Masters Running, Running, Running Gear | Tags: Boston Marathon, Exercise, Fitness, Marathon, Masters Running, Running, Training, Treadmills, Winter Running | Permalink. Indeed! 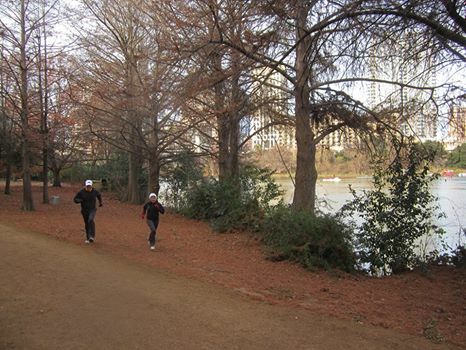 With seven weeks before the Boston Marathon I’m heading into the heart of marathon training. In addition to 60+ miles of training a week, a number of other activities are keeping me busy. But first a running update. *The Look* On the verge of death or childbirth? I think I need some finish line coaching from Usain Bolt. The 5K was an invitational race with athletes of all shapes, sizes and ages, and just one woman. That would be me. I’m not sure what the logic was of putting me in the best starting spot, the inside track, so to speak, perhaps that was the spot where it would be least likely for someone to trip over the vintage 1955 wannabe record chaser. Jerry, the class of the field. A couple of other records were broken in the race. Jerry Kooymans broke the men’s 55-59 record and Jack Geddes ran 23:29 – breaking the record of 27:46 held by Whitey Sheridan in 1991. I was happy to take the record down to a respectable level, a solid national class time (equivalent to about 17:40 were I in the Open category). 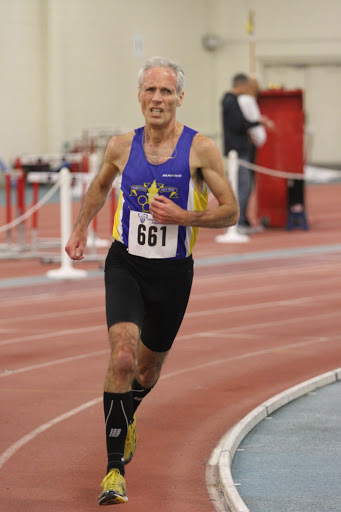 Setting the pace for a 75 yr. old record-holder. Jerry on the other hand is the crème de la crème of masters running in Ontario, an international caliber athlete who has been competing his whole life and still holds records for the Princeton team. Jerry ran most of the way by himself, finishing in 16:44. He broke the old record of 17:27 held by Robert Jackson set in 2011. Jerry is just a few months older than me which makes me an expert in knowing when he enters a new age-category. 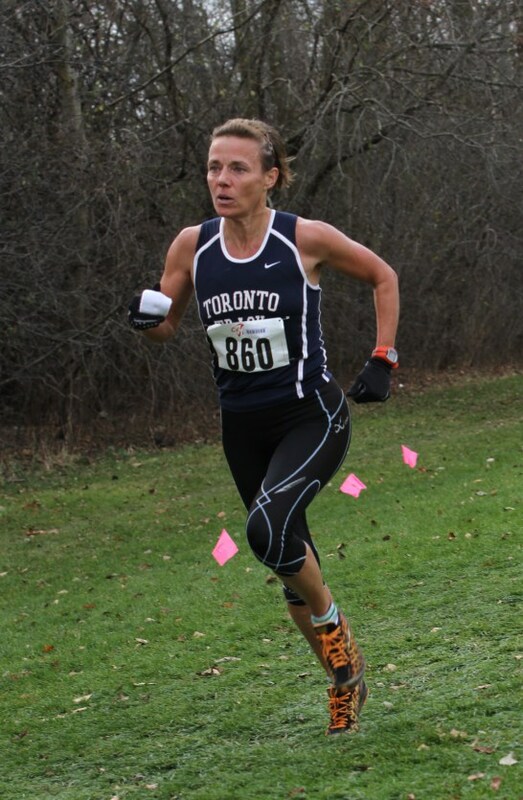 This blog post has filled up rapidly thanks to all the great photos courtesy of Doug Smith of the Ontario Masters Track and Field Association. So I’ll have to elaborate on my other activities some other time. As far as that goes, let’s just say that Ethiopia is on my mind. 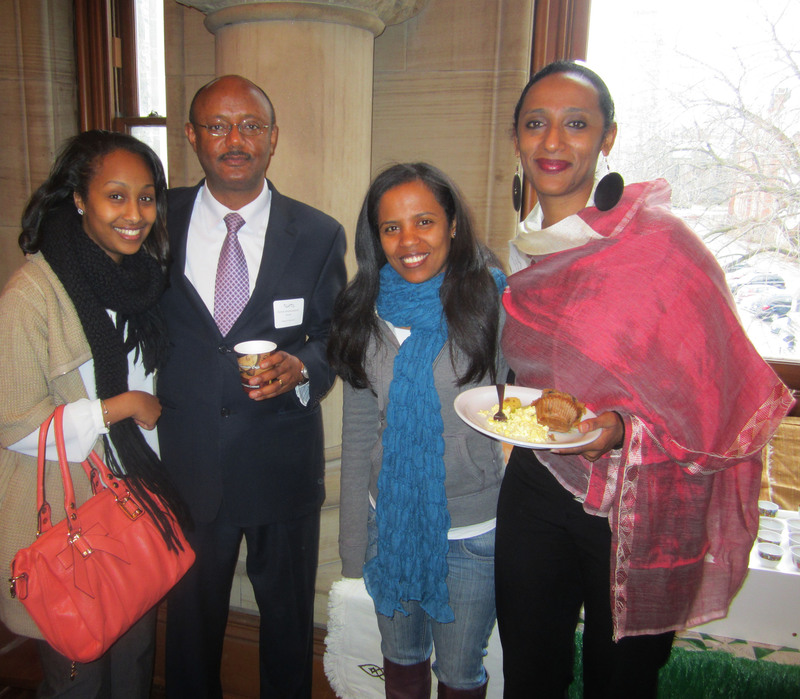 Organize reception at University College on March 7th to recognize and attract sponsors and supporters for gala to benefit Ethiopian orphans. If you are interested or know of companies who might be interested, download this invitation: Sponsor Reception or email: people4kids@bell.net for more details. Finish reading Les Miserables – The harsh conditions in the book make me think of hardships faced by those in developing nations. I am 45% of the way through. Run for Ethiopian orphans at the Boston Marathon on Monday, April 15th. 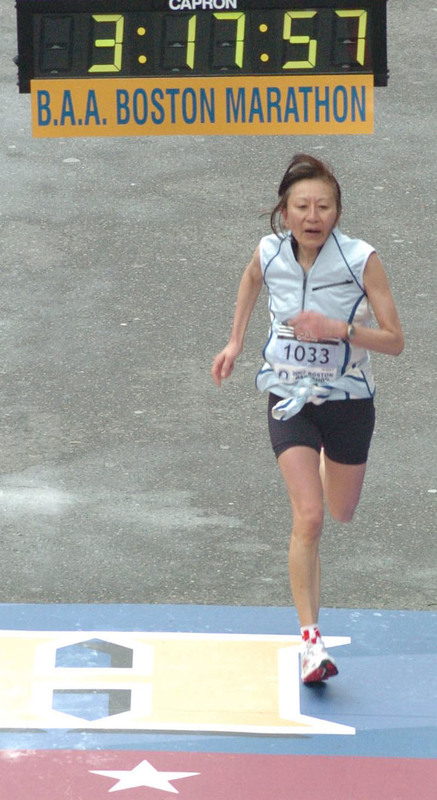 Categories: Boston Marathon, Exercise, Fitness, Fundraising, Marathon, Masters Running, Running, Training | Tags: Boston Marathon, Exercise, Fitness, Fundraising, Lynn Deutscher Kobayashi, Lynn Kobayashi, Marathon, Masters Running, People4Kids Gala, Running, Training, Winter Running | Permalink. I MUST tell you about my amazing teammates. It took me awhile to decide whether I wanted to commit to a club and twice-weekly workouts as I value the flexiblity of working out on my own schedule. Now that I’ve been a member of UTTC Masters for a year, the resounding verdict is triple-YES and WooHoo! How do I love UTTC Masters, I could count the ways but I’ll start with this. 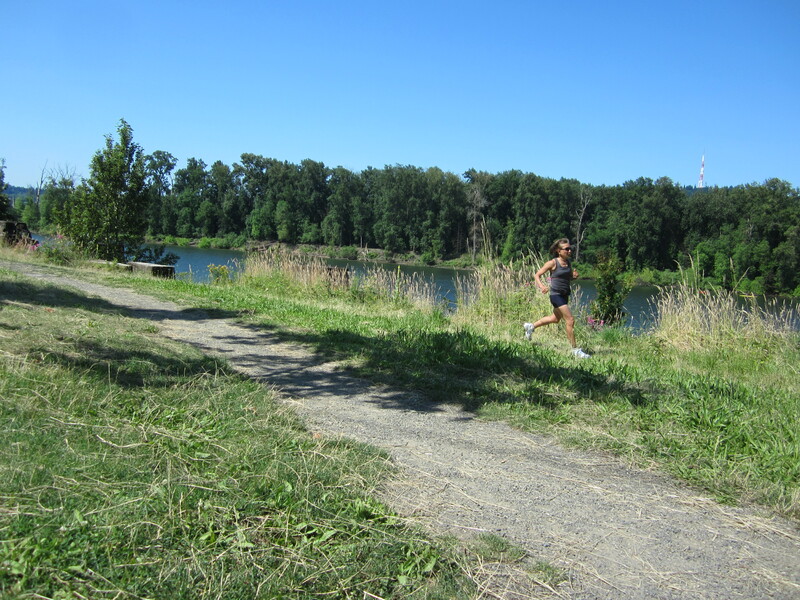 I am the oldest female on the team and am usually training for longer distances than my track-focused teammates. This means that more often than not, I do the maximum number of track repeats. So, combined with my age-diminished speed, I am usually the last off the track. What this means is that I get lots of cheers as my teammates cool-down and there are pace bunnies aplenty. On many occasions my teammates have jumped in to help me through the final stages of my workouts. The younger men, have paced me for whole segments as part of their cool-down while the somewhat-younger-than-me women have helped me kick it in through the final lap. Most recently I can thank Linda, Nathalie and Rita! And thanks Charlie who, I suspect, has been adding on an extra lap or two from his original target to keep me company. My first experience with being paced was last year when Annie, “The Queen of Fifth Avenue” ran the last two laps of a 1K time trial with me. Yes, Annie won her age-category at the Fifth Avenue Mile. Her balletic running form is admired by all of us. 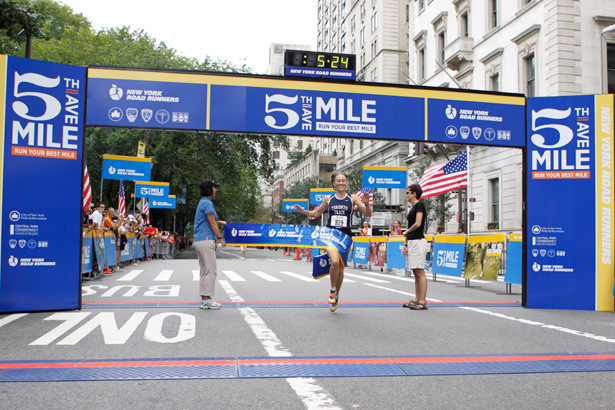 Just check out those pointed toes in the top photo as she breaks the tape in NYC. Last Thursday, four of us ran 6 X 600 together and then I was on my own for the rest of my 12 X 600 workout, or so I thought. My teammates stood by the track to cheer me on and then jumped in for the final 150 meters of each repeat. That made things so much easier. One teammate to push and one to pull me along. Yesterday, I had a big workout of 5 x 1 mile with 3 minutes rest. 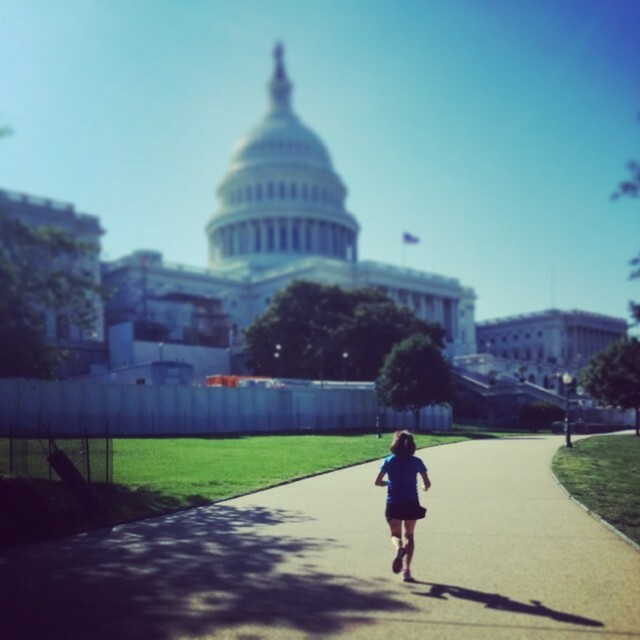 With no company for the final repeat, Michael paced me through the last seven-minute mile. It was the fastest of the lot but felt the easiest. In all my years of training with various teams, I’ve never had this kind of support, a benefit in part of getting slower. Thanks guys and gals. I guess it is never too late to discover how running with pace-bunnies can make track work, the hardest type of workouts, easier and fun! 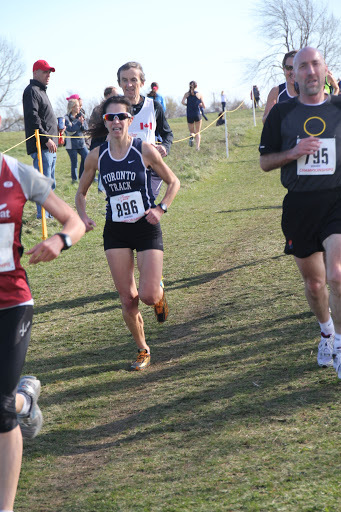 * Many of the photos of masters runners taken at track and cross-country meets have been taken by Doug Smith, another amazing teammate and dedicated Ontario Masters Track & Field Association volunteer extraordinaire. Categories: Boston Marathon, Exercise, Fitness, Marathon, Masters Running, Running, Training | Tags: Boston Marathon, Exercise, Fifth Avenue Mile, Fitness, Marathon, Masters Running, Running, Training | Permalink. Yesterday I ran 14.5 miles (23.5K) on a balmy, for January day. I then drew up my training plan for the Boston marathon which is on Monday, April 15th, 2013. There are 13 weeks to go and I will do eight long runs. At the bottom of this post is my Boston Marathon racing and long run schedule. My training will be relatively light, as at age 57, the long runs don’t come as easy as they used to. I’ll be trying to maximize recovery from the long ones and I’ll be doing a single long run of 20 miles. Contrast this to the eight runs of 20-22 miles, I did six years ago when my result was a third place age-group finish at Boston. My goals for 2013 are modest. For my fifth Boston marathon, I’ll be running on memories – and lots of TLC on the day of my long training runs. Central to the ability to absorb the impact of long runs will be sedate Friday nights and quiet Saturdays, ideally a nap will take place post-run. One of the benefits of training at my age is that my son is 25 years old so naps are possible AND my husband is very supportive of my training. While we did attend a member’s viewing of Frida & Diego at the Art Gallery of Ontario on Friday, I was just as happy that there was no space in the lounge to stop for a drink. I’m going to try and avoid alcohol before my long runs. 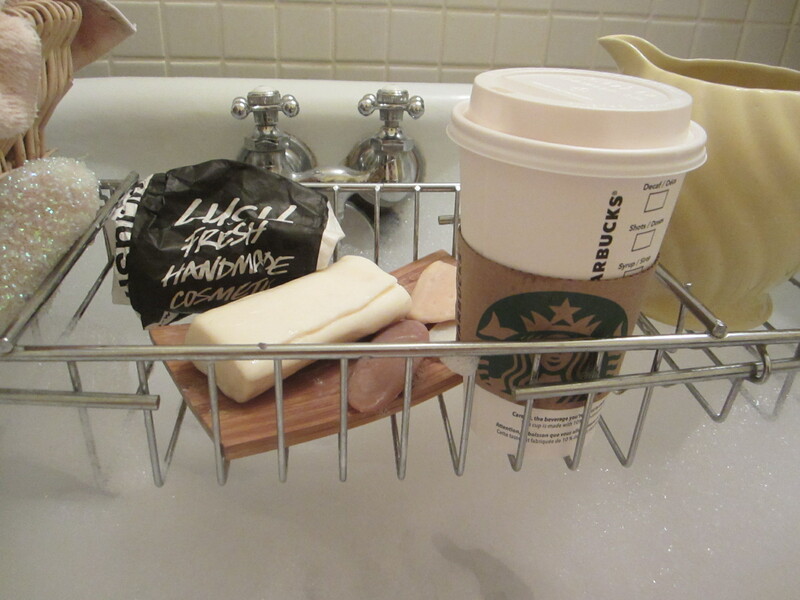 After the run, I enjoyed a long bath, with coffee delivered to the tub and bubbles courtesy of a Christmas stocking stuffer, a LUSH bubble bar, one of my favourite things. 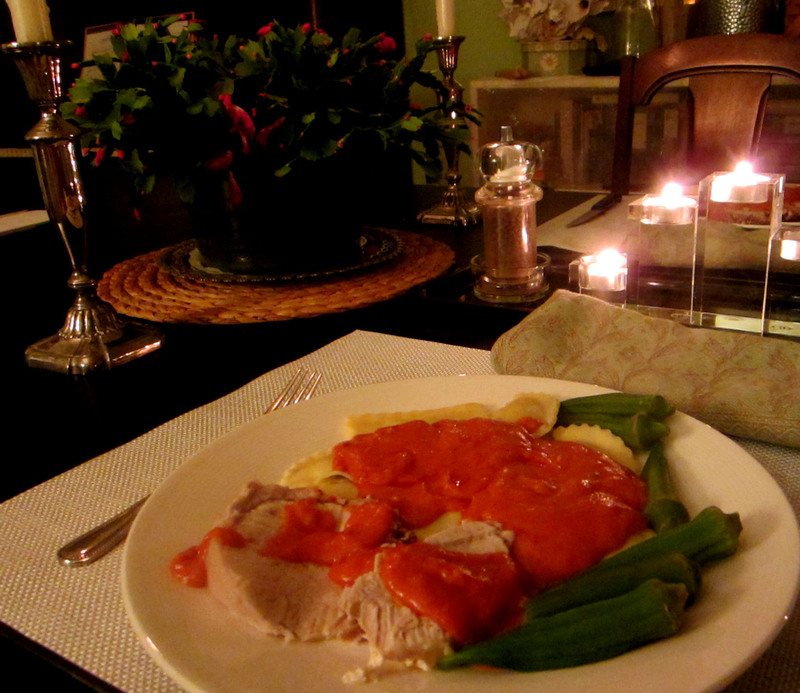 Our weekend routine is that my husband does the cooking on as well as the grocery shopping. If I’m not too tired from my run, I enjoy going with him but after a 16 x 200 meter workout on Thursday, I was beat. I was encouraged to have run 37 seconds for the final 200, the fastest of the lot. Things are falling into place for the next eight long runs with one development being that my long-standing Saturday group – known as the Wise Guys (3 of 4 are profs, with one bio-statistician) have agreed to start 30 minutes later than our usual time. Bounding out the door for a long run at 7:00 a.m. solo, for an uphill 5K (often in the dark) was not getting any easier. Getting the extra half-hour sleep is great. Another development is that I finally conceded defeat to my dying IPod and bought a new one. The thought of being able to count on the company of music is a great boost and I’ll be checking out LegalSounds regularly. While I love the pure thrill of running, I do find that my IPod and BlackBerry are much welcomed accessories in helping me sustain 33 years of training, the majority of which has been for the marathon. Categories: Boston Marathon, Exercise, Fitness, Marathon, Masters Running, Running, Training | Tags: Boston Marathon, Exercise, Fitness, Marathon, Masters Running, Running, Training | Permalink.